This Christmas in Liverpool, you’re invited to the city’s latest and most exciting club on the scene with this incredible movie set themed venue. 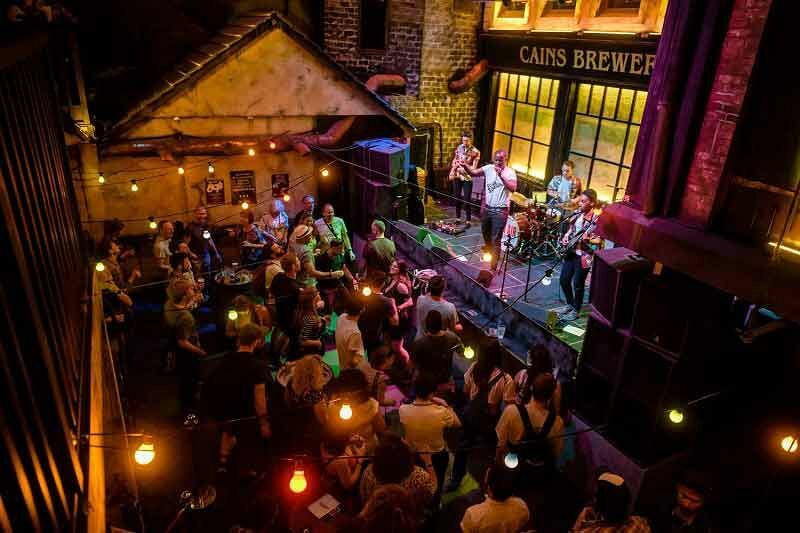 This venue is the perfect place to watch live music and kick back with a few chilled drinks. This year, the venue is available for private hire for exclusive party nights for groups of 60-350 guests. Featuring a full movie set inside, guests will be able to picture themselves in a starring role as they party the night away and become part of the cast. This unique venue will be unlike anything you’ve experienced before, so get ready to let your hair down and have some fun. The venue boasts the atmosphere of an outdoor courtyard music festival that’s open throughout the year! 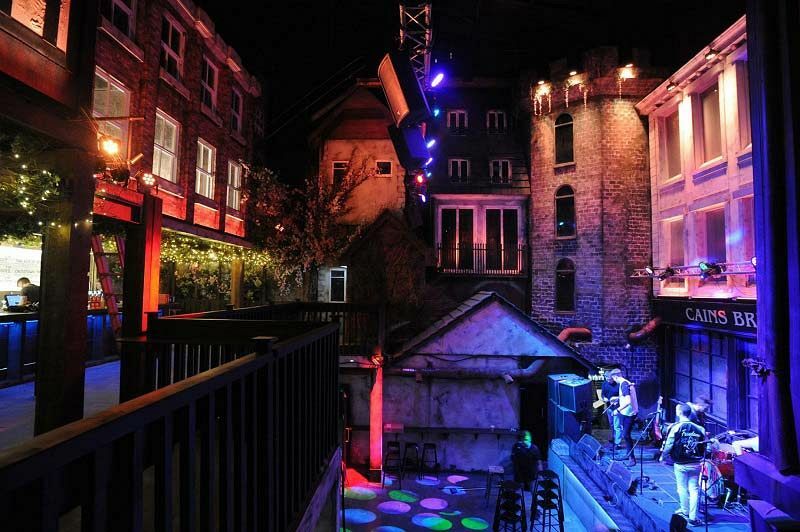 The courtyard is set in the middle of an old town style square, where only the best bands and finest cocktails can be found. 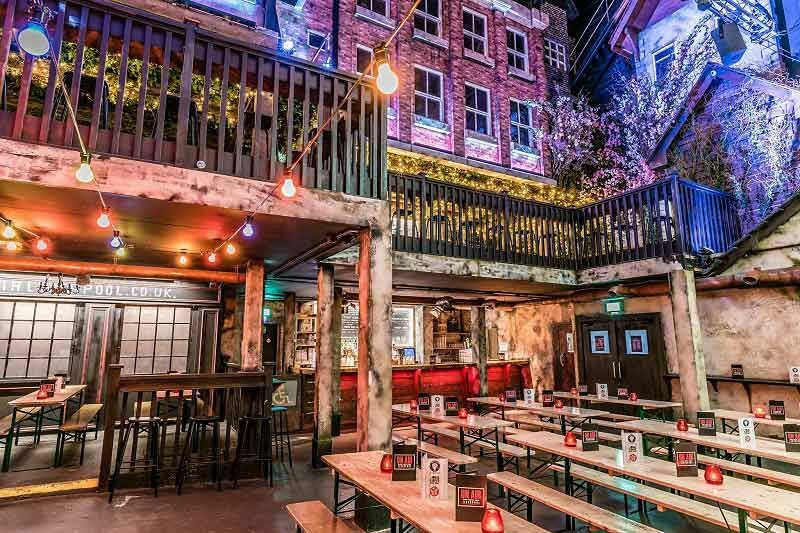 There’s a variety of excellent Christmas packages available to suit your needs, all of which can include private venue hire, music and entertainment, projector and screen, dedicated bar staff and brilliant carnival games such as Tin Can Alley, Coconut Shy, Hook a Duck and Play Your Cards Right. Various food and drink packages are also available; the festive BBQ Street Feast menu is amazing and features a massive assortment of tasty burgers and vegetarian options! If you’re looking for an add on for your exclusive package here, then the venue could include a round of Golf at ‘Ghetto Golf’ for an additional charge. 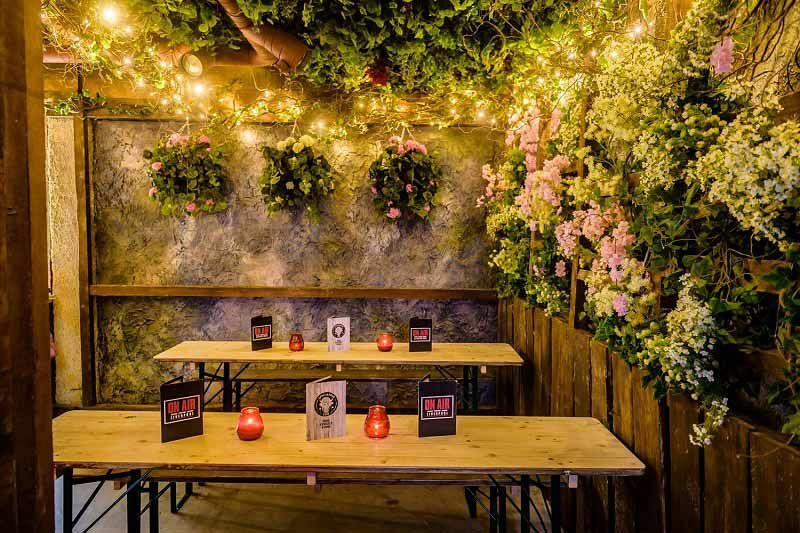 Make your exclusive Christmas celebration something special this year and enjoy private hire of this incredible movie set inspired venue in Liverpool - send an enquiry through today to secure your preferred date! This is Nacho Cheese! "It's my Cheese!"